(YB/TCN) (Ypsilanti) 1975 - 1992. Photos. Framable Color Prints and Posters. Digital Sharp Images. Aviation Gifts. Slide Shows. 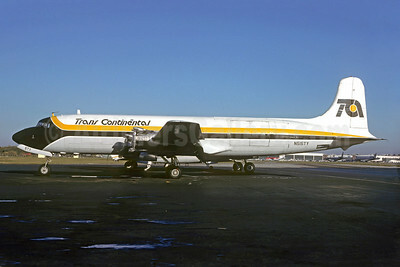 Trans Continental Airlines-TCA (1st) Convair 440-75 N323CF (msn 323) YIP (Keith Burton). Image: 931230. 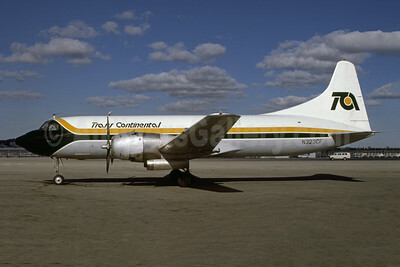 Trans Continental Airlines-TCA (1st) Douglas DC-6A N45001 (msn 43841) JFK (Fred Freketic). Image: 945367. 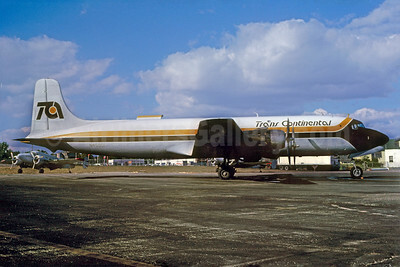 Trans Continental Airlines-TCA (1st) Douglas DC-6A N45001 (msn 43841) MIA (Bruce Drum). Image: 103850. 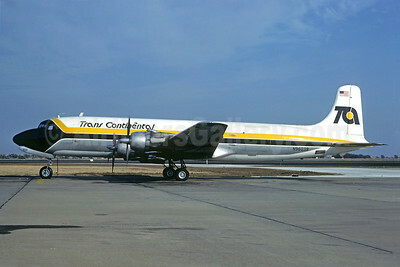 Trans Continental Airlines-TCA (1st) Douglas DC-6A N96039 (msn 44641) YIP (Charles E. Stewart - Christian Volpati Collection). Image: 925776. 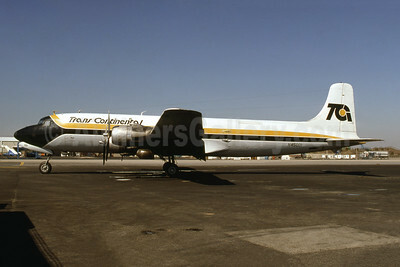 Trans Continental Airlines-TCA (1st) Douglas DC-6B (F) N515TY (msn 44175) YIP (Christian Volpati Collection). Image: 920759.